Alrighty! Here are the Allocations for this round! 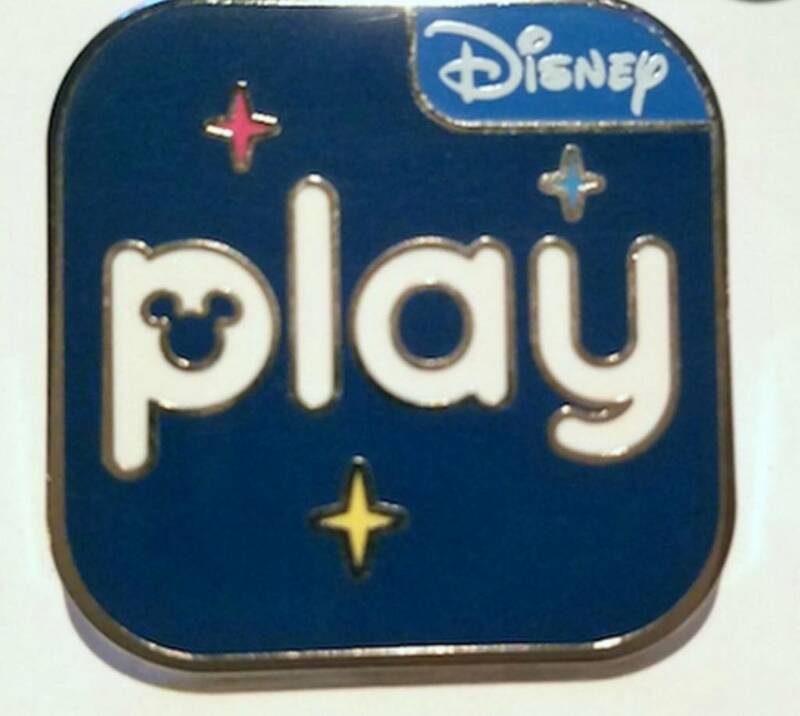 Could you possibly be on the look out for the Play Disney Parks app pin? And may I be put on the list for the ECI World Showcase as well, please? Can you add me to the BF Dumbo list? Thanks. Yea! can I now be put down for the Donald Mug (KS)? I will let you know when I send some traders. Please add me to Marie big foot list. Am I correct in assuming the second wave of HM's at WDW have been released for 2018? I have not seen anything about a second wave, I don't believe. And only one was previewed last year. So you may be wondering why I haven't posted any new acquisitions on this thread in over two months. That's because I haven't found any new HMs in that time.... I'm not sure what's going on, but these suckers dried out real fast or people are really scalping them. With that in mind, we are officially moving into the "Final Round" of this thread. From now until October 1st, you are welcome to request ALL HMs that you need/want and any find I find will be given out via randomize number generator. chubs191, TheMickeyMouseRules and Tokaji like this. Thanks for all your hard work, one way or the other, Merlin! We definitely appreciate it. I would love to be added to the list for all the kitchen items in addition to the lists I'm already on. Your service to the realm is extraordinary. For the home stretch, I would like to be added to all of the Stitch Emotions. Merlin, can you please put me down for all of the pins in the BF, SE and CS sets? Great effort! Thanks for trying an finding all the ones posted to date. Great minds think alike. I am also going to try to find some of them at WDAC. Looking forward to settling up, trading, picking up at the WDAC. I would love to be on your list for all of the kitchen items, except for the Goofy mug that you already got. KS: Mickey Bowls, Mickey Teapot, and Donald Mug. Thank you for the HM fun! Hey are you still doing these? Thanks! I am looking forward to them if I can be lucky enough to get them! Can you add me to all the Kitchen Stuff Set (KS) items? Thank you sooooo much for all you do! Alrighty! Thanks to the good-luck-charm of @Haunted575 I was able to snag a few HMs this past week! Remember, we are now randomizing the list. To post the actual randomizations would be extremely tedious for me, but I have pictures saved should you like to see them. Hopefully I'll get a solid spread from the event. Awesome! Thanks, Merlin! Can you also please put me down for all of the Big Feet HMs? Have you come across of any of the completer pins from the previous series, like the dragon, or an orange Epcot circle or the Percy bone, the gangster uniform? If so, I would be interested in any of those. I hear they are showing up in the hidden Mickey mystery packs. I haven't, and probably won't, see any of those on the lanyards. You'll have to buy the packs or request them via the pickup thread since they're not something I can offer here. I've personally opened a few packs and only gotten one completer (the Percy Bone). Also, I am going to call for no further requests. We are moving into the final month. Thanks guys! Also, I do not believe I will be doing this again for the next wave. It's a lot to keep up with. I may have an alternative, but I won't be doing sign-ups like this for HMs for a while--I've got a lot on my plate, hahah! Thanks as always. Ocean7, theoucharis, Shelterkat and 1 other person like this. Thanks for getting pins for us all. Seeing as I have already got my pins, and I don't need the Peter Pan surf board, give it to the next on the list. Take me off all the other lists as well. Thanks again!